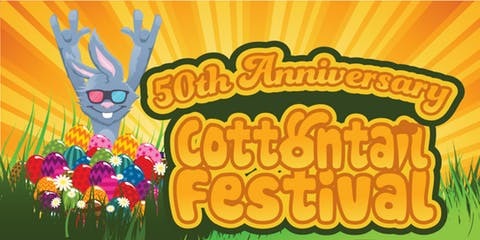 The sun is shining, the birds are singing, and here comes Peter Cottontail! Things are hopping around here as everyone gets ready for Easter egg hunts in Columbia SC. 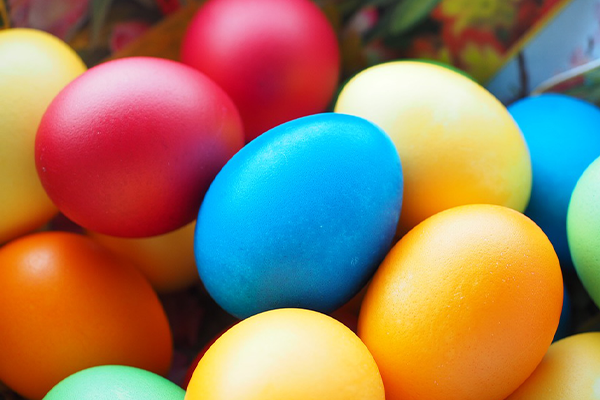 We’ve compiled a list of a few Easter events in South Carolina to help you prepare for the holiday. Take the kids, grandkids, and the rest of the family and have some fun this season! Join the fun at Woodland Park for one of the Easter egg hunts in Columbia for all ages! 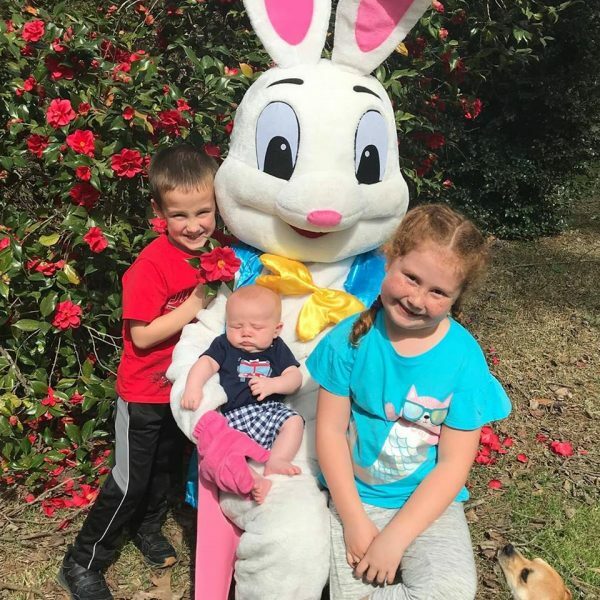 Remember the day by taking a picture with the Easter Bunny! This festive event is a great way to celebrate spring and the upcoming Easter holiday. If you are looking for a true Eggstravaganza, this is it! 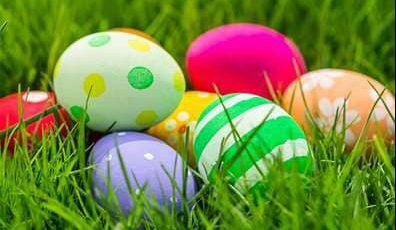 Undoubtedly one of the largest Easter egg hunts in Columbia, this Easter event in SC features games, bounce houses, crafts, entertainment, and more! Have the kiddos bring a basket for the egg hunt and plan to have some fun! Celebrating Easter is such a good excuse to get family and friends together for some play time! 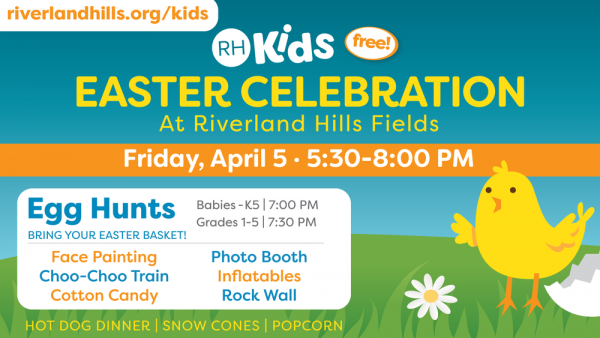 Join the fun with dinner, bounce houses, games, and more for children ages birth – 5th grade and their families. It’ll be raining eggs at Easter egg hunts in Columbia and surrounding areas! Come and hunt for over 3,000 eggs at the Community Park in Irmo. Don’t forget to bring your own basket to collect your loot! What an event this will be! Featuring horse rides, hay rides, petting zoo, egg hunts, and more! A special visit by the Easter Bunny himself makes the celebration even more memorable, so bring your cameras along with your baskets! There is a lot going on with this fun-filled farm-style event, so be sure to check out all the details using the link below. Fred purchased Sloan Appliance Service in 2010 and continues to operate it as a family-owned business. 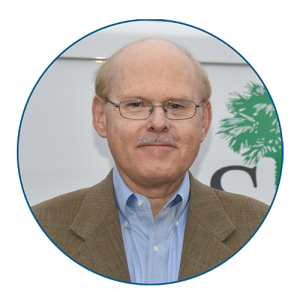 Sloan Appliance Service provides 5-star service in Columbia, SC, and the surrounding area.